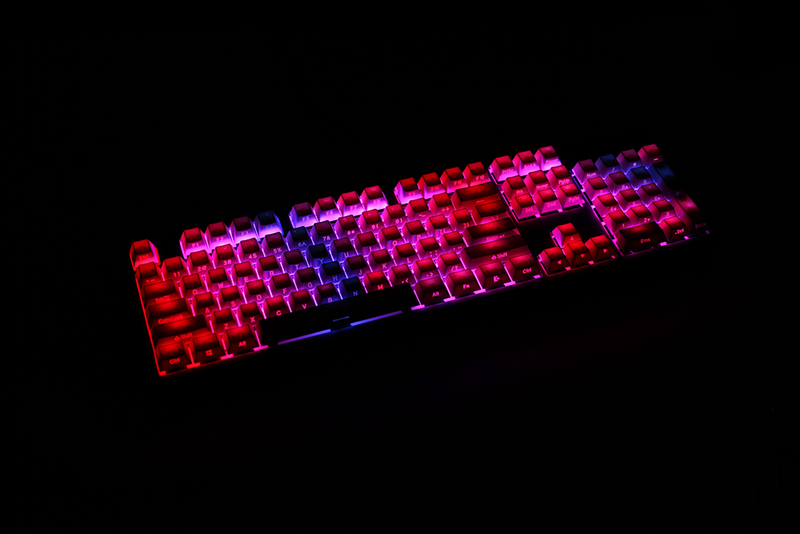 This LOOP Cherry keycap set features both. 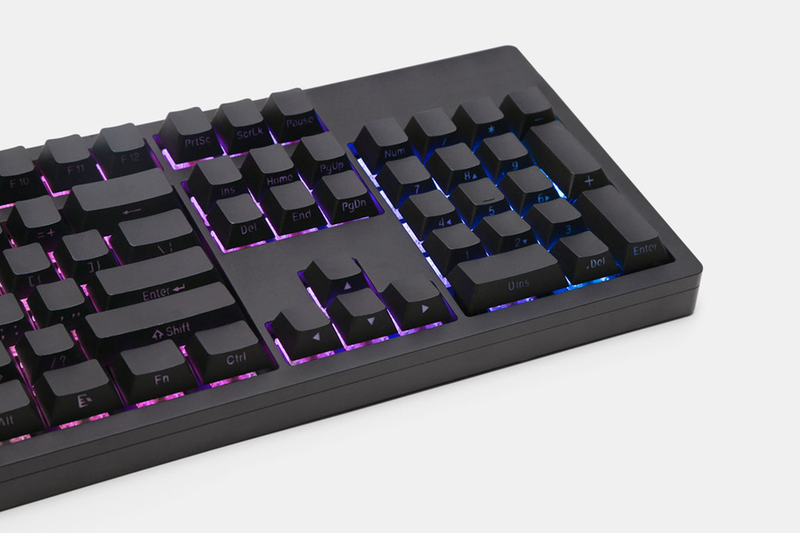 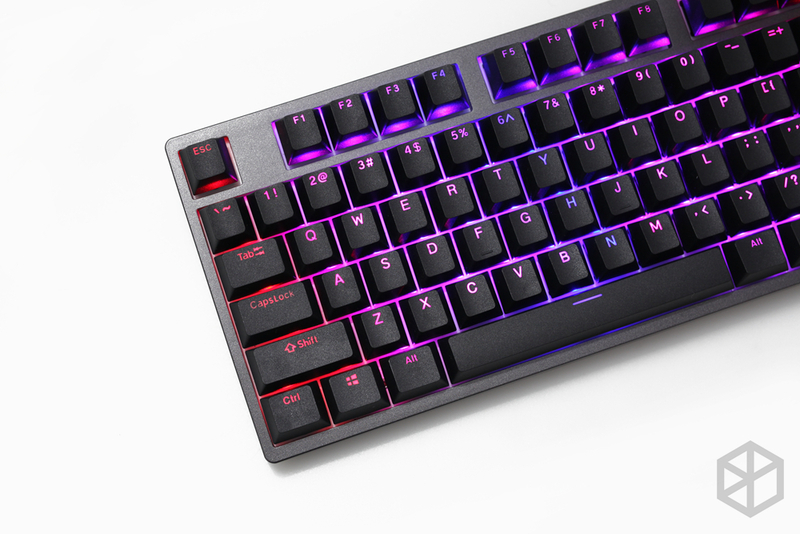 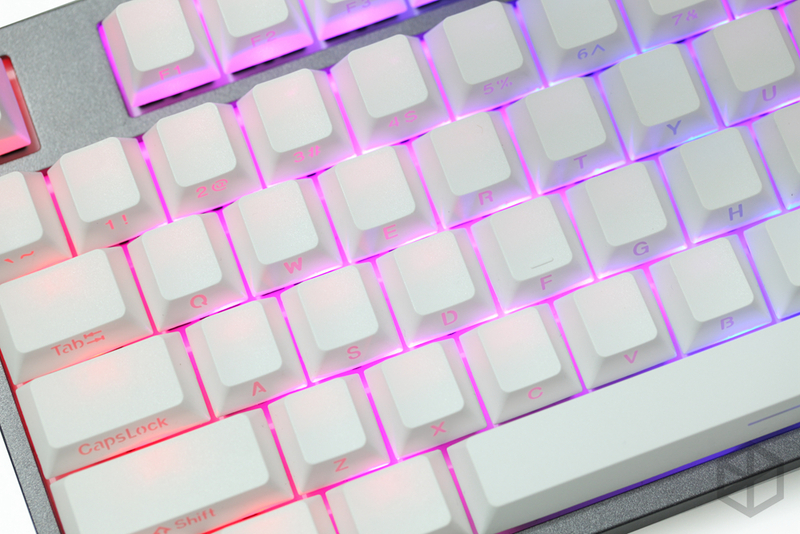 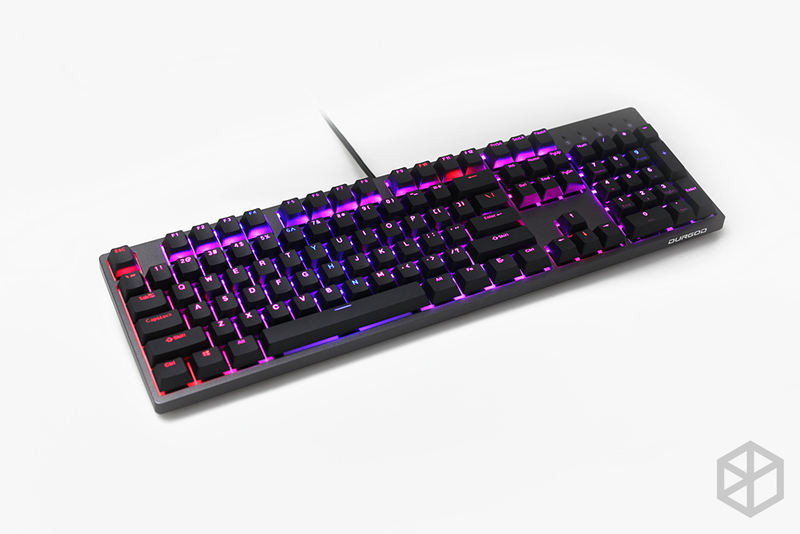 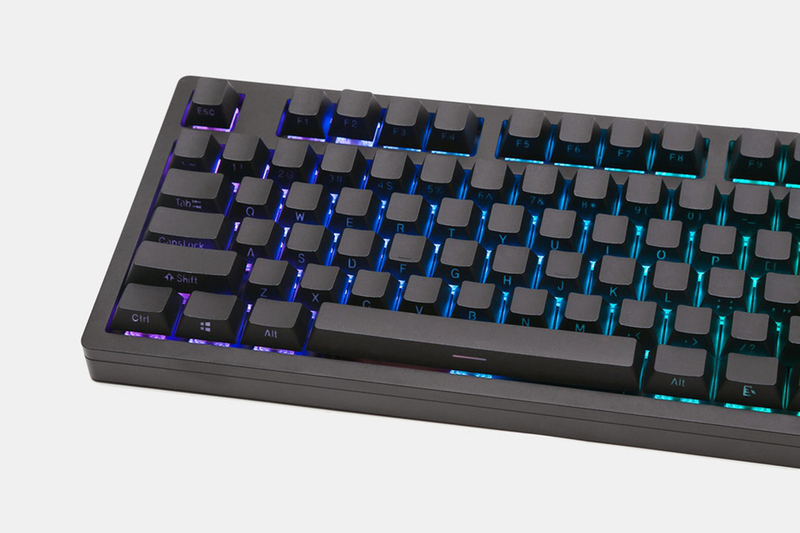 With 104 double-shot PBT plastic keys, the ANSI set is designed to let your backlighting peek through for a radiant look. 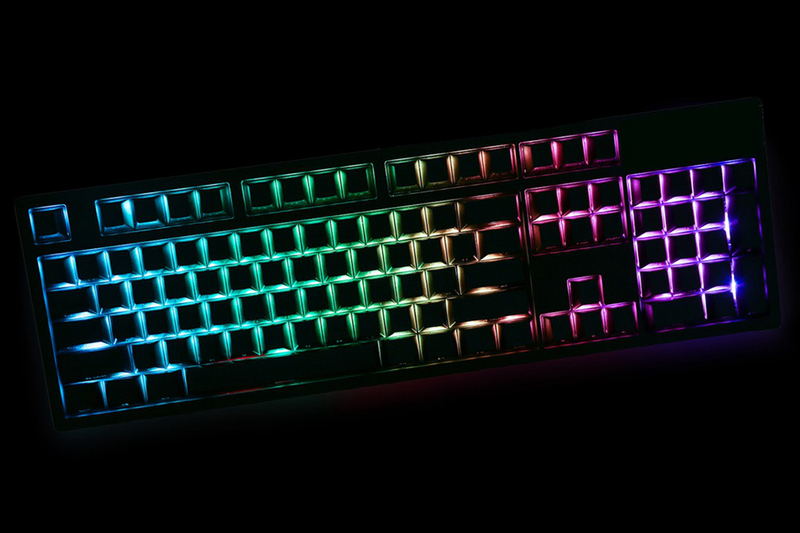 The top/side-printed legends create a solid, uniform look on top that’s sure to turn heads. 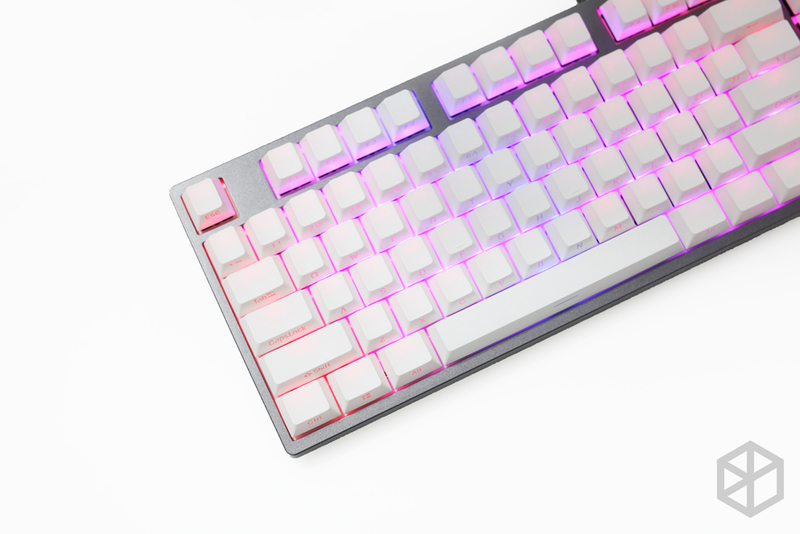 Sculpted in Cherry profile, the keycaps are compatible with Cherry MX switches and clones. 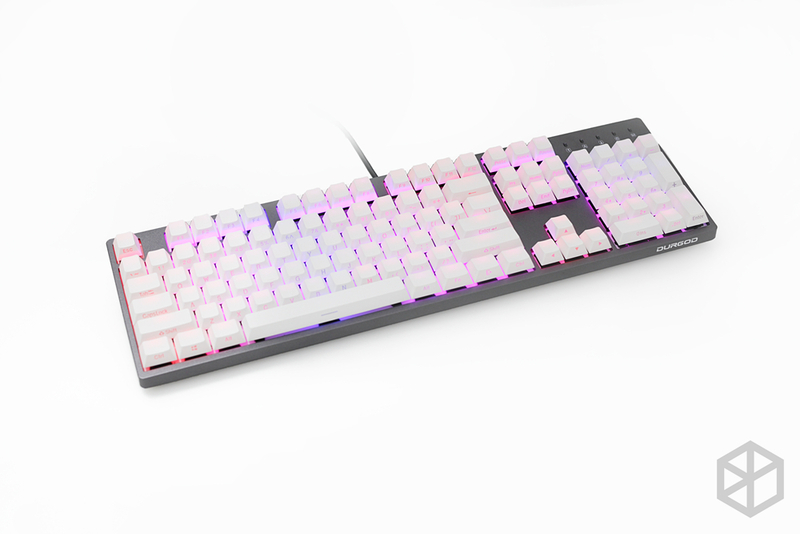 Pls, pay attention: keycaps only, not including other things, and the white set is not a completely shading edition(some light will shine through top of the keycaps, so if you care it, pls be careful to buy it.